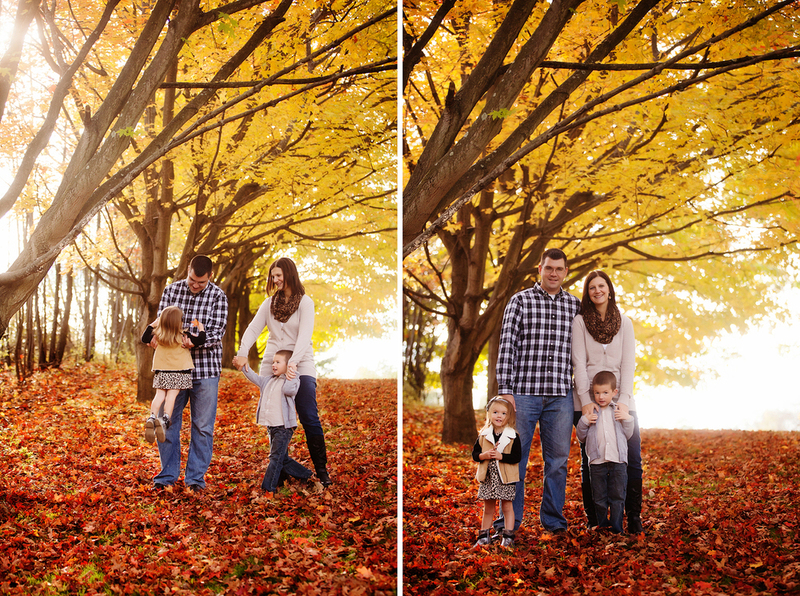 The golds and reds in this session are stunning, aren't they? This family of four was full of giggles and playfulness when we met at one of my favorite shooting locations for an evening family portrait session. 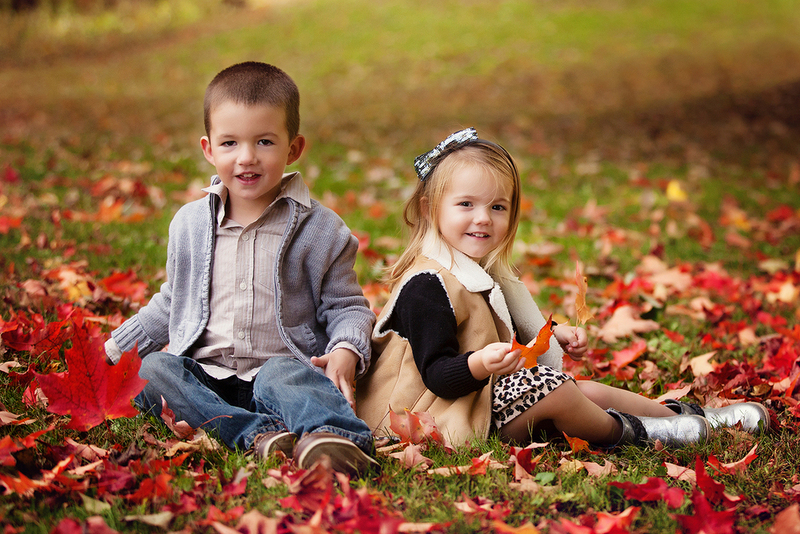 Are you ready to book your fall family portrait session? Email me and we'll set something up!